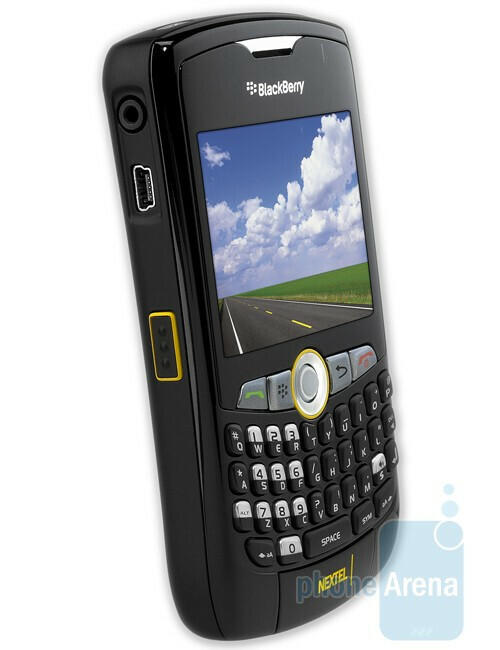 Sprint launched the BlackBerry Curve 8350i for its iDEN network, so finally the push-to-talk users can scrap the old 7100i for a more modern piece of tech. The best part is that it is actually cheaper. Currently you can get your hands on 8350i from Sprint’s web store for just $149 after a mail-in rebate with a 2-year agreement, which is $50 less than what you’d pay for the 7100i. Sprint’s retail stores should have it in stock on January 11, but you can always place an online order. 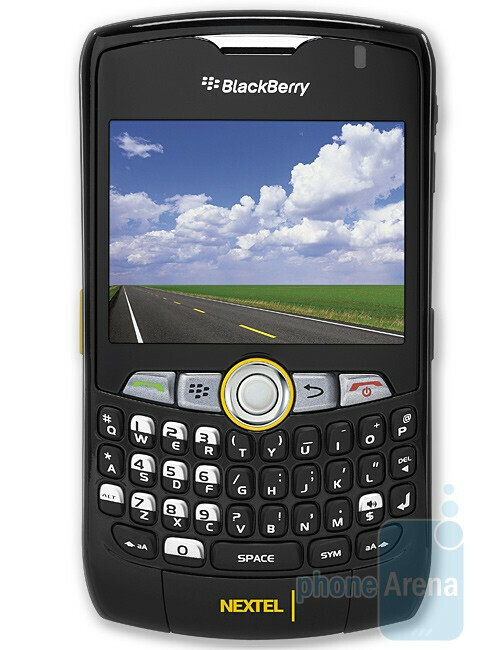 The 8350i is a NEXTEL Direct Connect smartphone with a wide range of features. You have a full QWERTY keyboard, microSD slot, Wi-Fi and GPS, which is a lot more than the 7100i had to offer and the best of all in a smaller body, typical for the Curve line.